Consumer champion HonestJohn.co.uk has launched 'Real Insurance', an investigation into the true cost of car insurance, but we need your help. 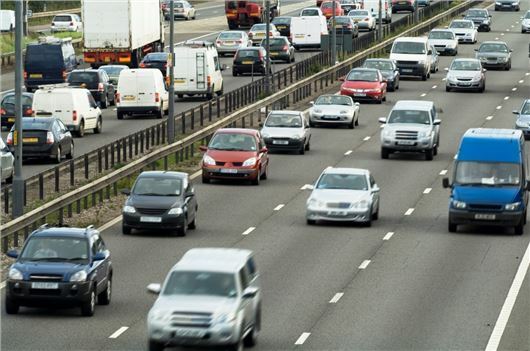 Over the coming weeks we’ll be carrying out a nationwide study to discover how much UK drivers pay for their car insurance and asking, is it value for money? Like our Real MPG initiative, we’ll be analysing the official data and comparing it with the information you provide to uncover the true cost of car insurance in Britain. If you’re an Honest John reader then you’ll know all about Real MPG and how it works out your genuine fuel economy – now we’re doing the same for car insurance. To get involved with ‘Real Insurance’ you’ll need to complete a short survey and tell us much you pay and what sort of cover you have. We’ll also need to know what car you drive and which area you live in, along with a few other details. Don’t worry, the survey only takes a minute and the data you provide will be invaluable in calculating the true cost of car cover in the UK. So become a consumer champion and help HonestJohn.co.uk discover the real cost of insurance. Log on and fill in your survey by clicking here.